Alita: Battle Angel Rotten Tomatoes Score Is In! 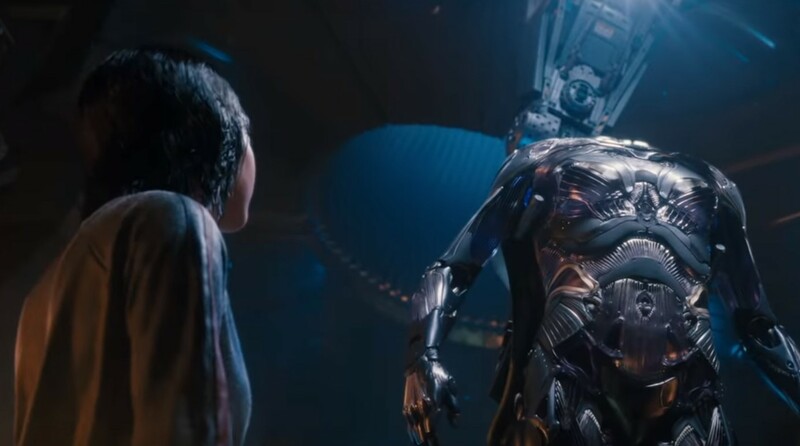 Alita: Battle Angel opens with early reviews hitting the net, and its Rotten Tomatoes score is now in with a current 59%. Presently, 212 reviews have been counted, with 125 Fresh to 87 Rotten, so it seems Alita: Battle Angel is another one of those movies you are either going to love or hate, which isn't too surprising seeing that the main character is CGI. 94% of the audience also state they want to see the flick. Update: 93% of the audience now state they liked it. The movie has a February 14, 2019 release date directed by Robert Rodriguez, produced by James Cameron, starring Rosa Salazar as Alita, Eiza González as Nyssiana, Michelle Rodriguez as Gelda, Jennifer Connelly as Chiren, with Christoph Waltz as Dr. Dyson Ido, Jeff Fahey as McTeague, Ed Skrein as Zapan, Mahershala Ali as Vector, Casper Van Dien as Amok, Lana Condor as Koyomi and Jackie Earle Haley. ← PREVIOUS ARTICLEStar Wars: Episode IX Title Reveal Coming Tuesday?